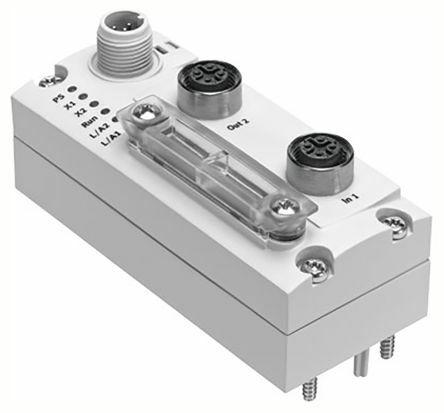 Festo CTEU series fieldbus modules offer a simple, modular and cost-effective solution. 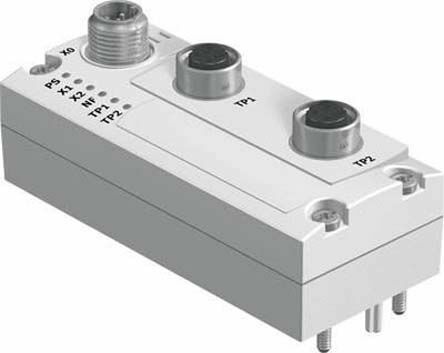 With I-Port, Festo's new universal communication interface. 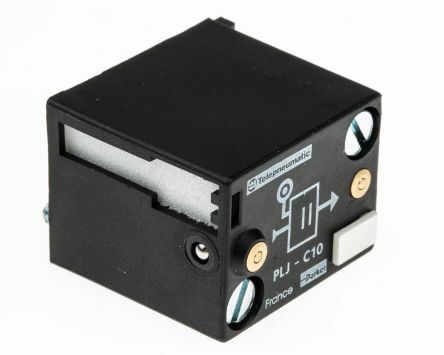 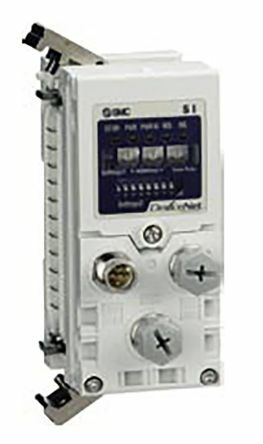 With the I-Port numerous products can be connected to fieldbuses or directly to IO-Link.